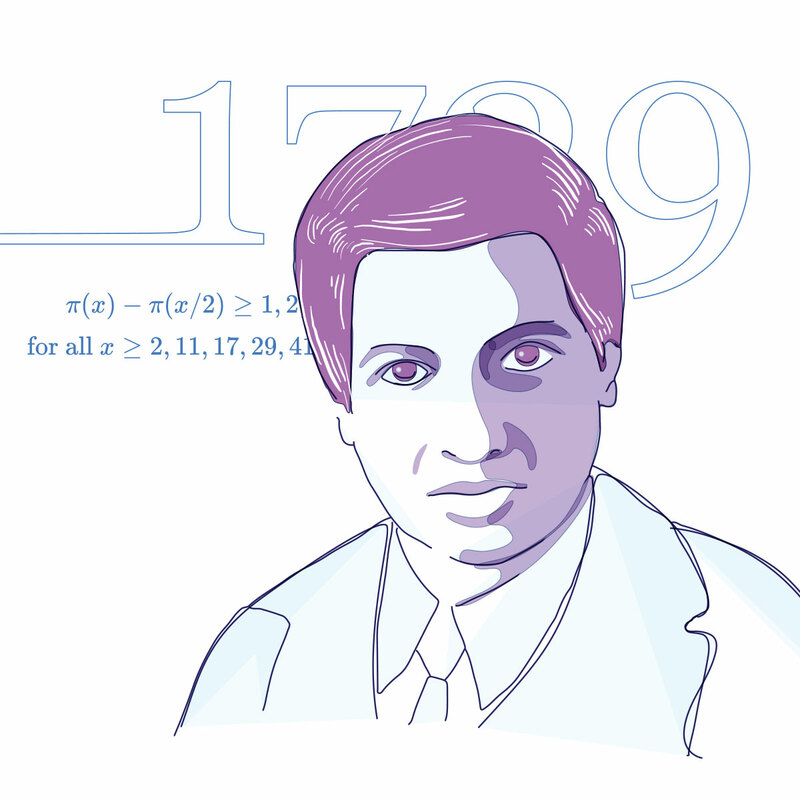 Ramanujan was one of the brightest mathematical minds that our country has ever seen. Although he hardly had any formal training in mathematics, the theorems and proofs he proposed were of the highest calibre, and his mathematical prowess was often compared to the likes of Euler and Jacobi. Ramanujan made significant contributions to the fields of elliptic functions, continued fractions, infinite series, hypergeometric series and the analytical theory of numbers. In his short lifetime of 32 years, he came up with more than 3900 identities, equations and proofs, including completely novel discoveries like the Ramanujan prime, Ramanujan theta function, the infinite pi series and the partition formulae of natural numbers. Despite his lack of formal training, Ramanujan went on to become the second Indian to be accepted as a Fellow of the Royal Society, and the first Indian to be elected as a Fellow of the Trinity College, Cambridge. Ramanujan’s birth anniversary is now annually celebrated as the National Mathematics Day in India.